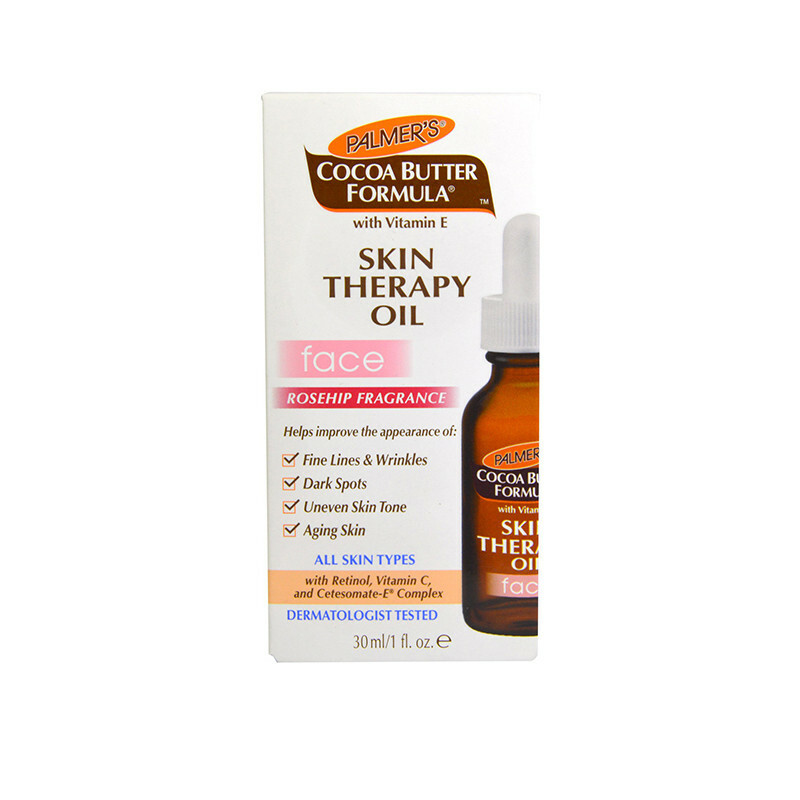 This face oil gives you best result and makes your skin wrinkle free and keeps your skin smooth clear and beautiful. Skin therapy oil for face is best skin care products that is suitable for all kind of skin.This skin care product gives multi purpose ,anti aging skin benefits,it contains pure precious oils, Retinol, Vitamin C and our exclusive Cetesomate-E® Complex. In this product ten pure oils gives smooth lines and wrinkles free moisturize skin, while Retinol and Vitamin C help improve and brighten tone and texture. This is non-greasy and lightweight formula has deep absorption power , while the Cetesomate Complex helps deliver all of the essential vitamins and nutrients directly into the epidermal layer of the skin. It is Hypoallergenic - Paraben Free - Phthalate Free - dermatologist tested product that makes Skin looks younger-looking with a more glowing and firm appearance.